← Mid Life Crisis or Growing Up? I can’t decide. 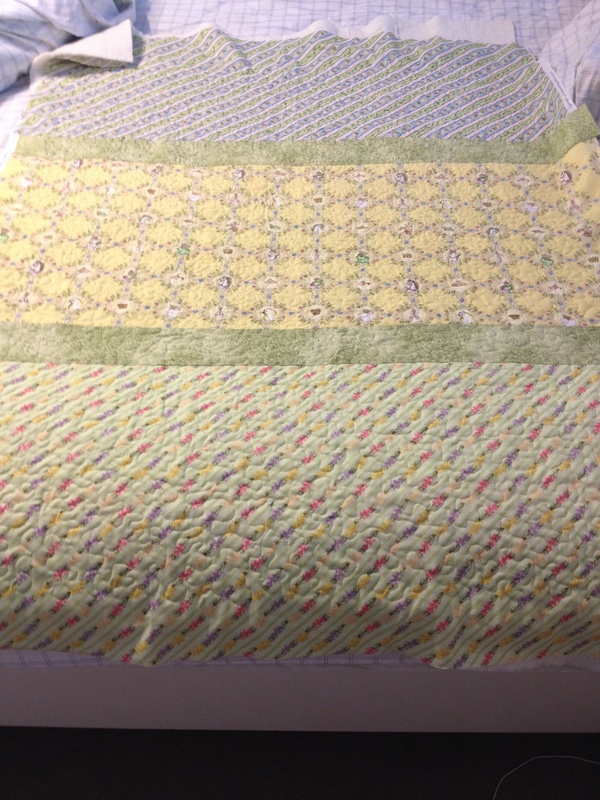 With the busy summer we have had I still managed to get some quilting in! In a post in March I showed a picture of a disappearing 9 patch that I was working on. I managed to finish it up this summer. Strangely I didn’t manage to get a full shot of it done. 😦 Here it is before it was quilted. 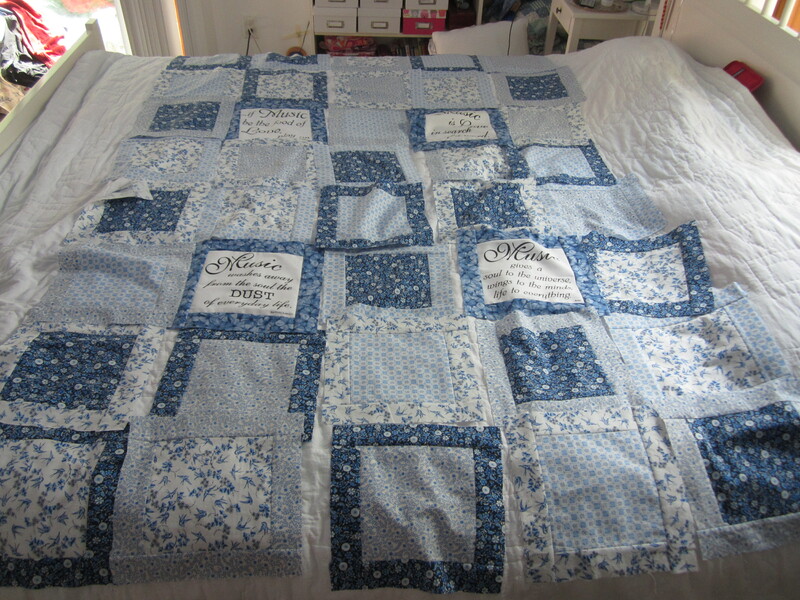 Here is a close up of the quilting, And the back. Quilting on the Disappearing 9 patch. Close up of the back fabric. I just love it. Then I was lucky enough to get a NEW quilting sewing machine as a gift for managing to graduate Kid 1 from homeschool high school. 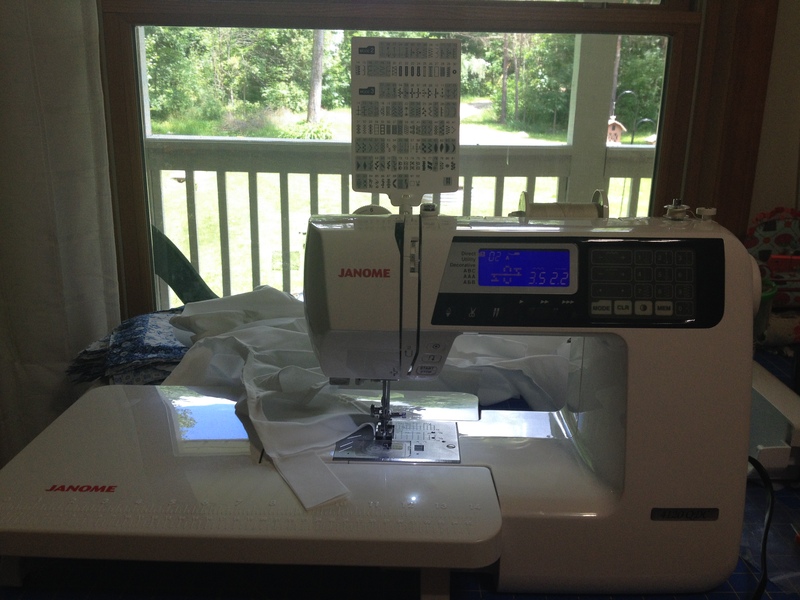 She is a Janome 4120 QDC. And I LOVE her. She is just so easy to use. I love the automatic threader, automatic cutting. Lock stitch, fancy lettering! Just wonderful. With a new toy I needed a new project. 🙂 So for my nephew I made a Disappearing 9 Patch with 10 inch blocks. I did a pieced back of flannel. Laying out of Kid 1 quilt. And, you know, it wouldn’t be fair to be so far behind on Kid 1’s quilt and then be on time for my Mom’s birthday gift, right? (Sorry Mom!) So her birthday is in July. I just finished her mug rug and will mail it out tomorrow. (promise!) It is my first completed machine applique. I love it. Except I am right-handed and the handle should be on the other side. But I forgot to flip the pattern. 😦 Oh well. I have several other projects I am working on with varying degrees of doneness. (Is that a word?) I think I will keep those for another post! I am looking forward to winter so I can sit by the fire, watch some football and quilt, quilt, quilt!! 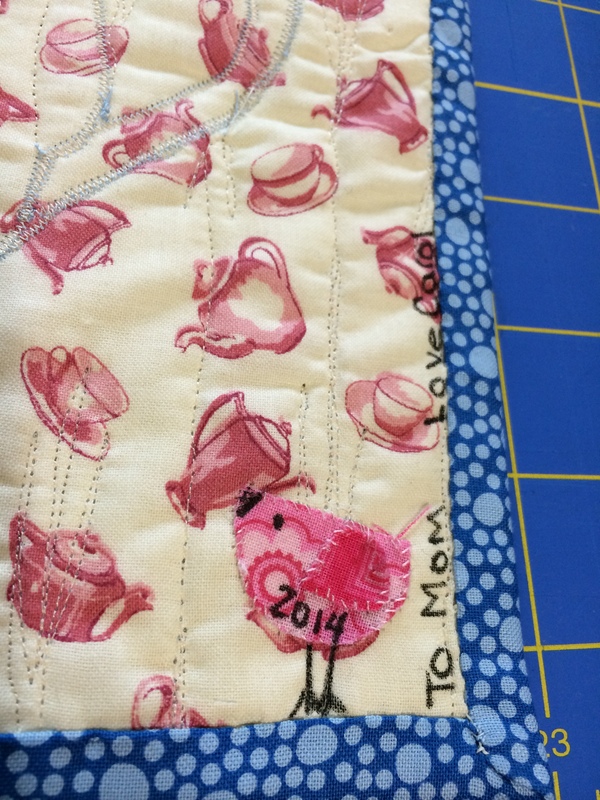 This entry was posted in Crafts, Family, Fiber Arts, Hobby, Life, Quilt, Quilting, Uncategorized and tagged applique, art, Arts, Country Whimsy, country whimsy chick, Craft, Crafts, disappearing 9 patch, disappearing nine patch, fabric, family, Fiber Arts, hobby, home, Janome, Janome 4120 DC, label, labels, life, machine applique, Quilt, quilting, Quilts, Sewing, tea, tea pot, Textile. Bookmark the permalink. 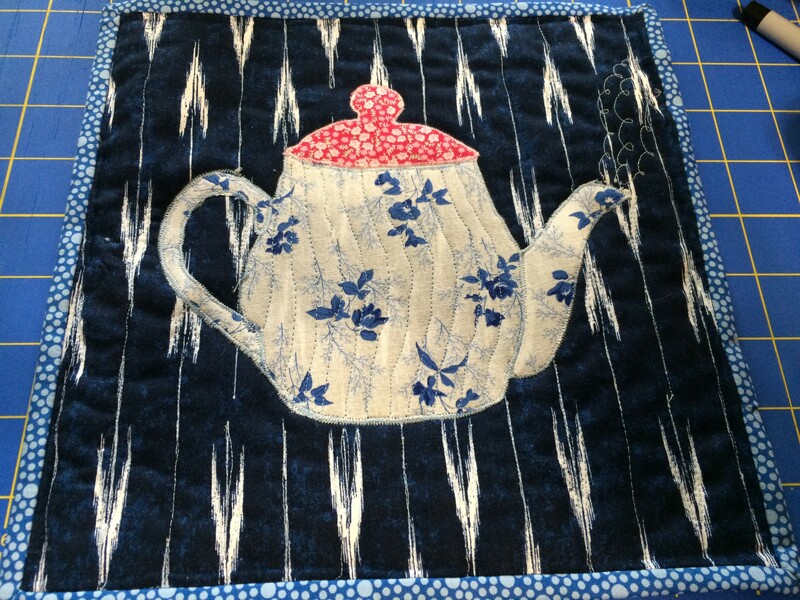 I love the tea pot quilt, so cute. You almost make we wish I liked to sew. Thanks April. I am glad you like it. Lucky for me quilting is not sewing. So I can freely dislike sewing while loving quilting. LOL. 😉 This way I can also say I don’t know how to mend clothes. Bonus! My thing is knitting and crocheting lately, but I’m not waiting for winter…fall evenings work for me! Fall is good too. 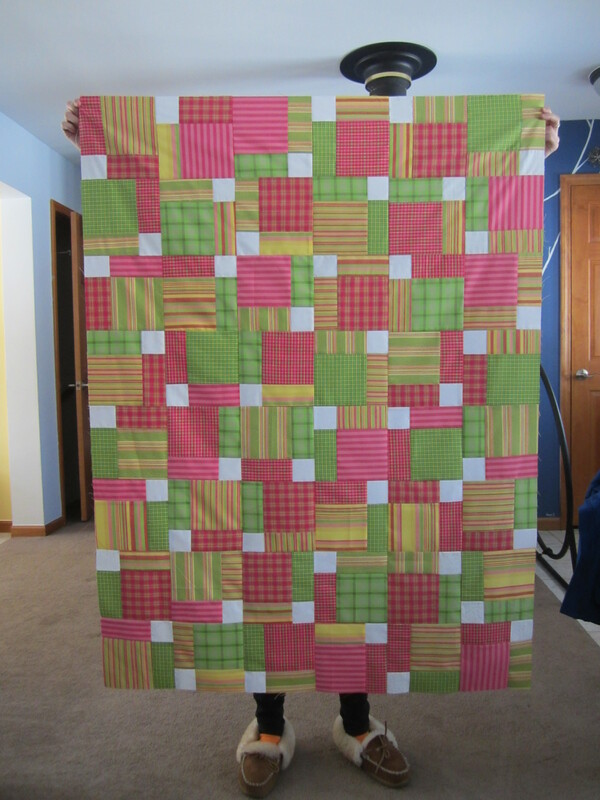 I want to work on hand quilting a large wall hanging (I don’t have the batting yet,) and it gets hot under that quilt! I know what you mean – it was a little warm last week to be knitting what’s going to be a large tote bag, since there was a two foot length of it covering my lap! I don’t really want to rush winter though. Last year was a hard one! I love the disappearing 9 patch quilts! beautiful! Thanks. I love them too! My latest project is going to be a scrappy split 9 patch. Fancy! LOL. I really love that first disappearing 9 patch. I’m working on one with black centers – but I love the fresh and clean look your white centers give! You were really productive this summer! Those are so great!! 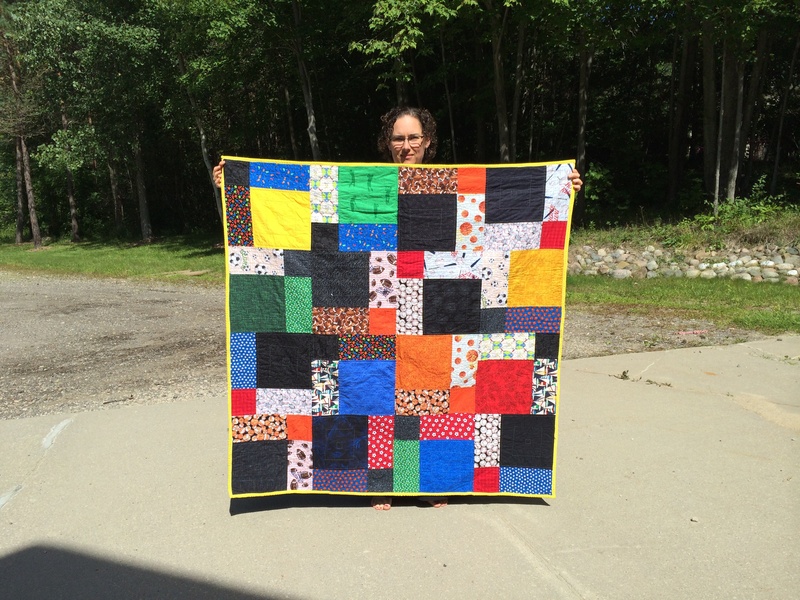 I am trying to finish up a quilt this week, and then I’m looking forward to starting a new one that hopefully will be done in less than a year (this current one has taken MORE than a year). I’m so glad, thank you! 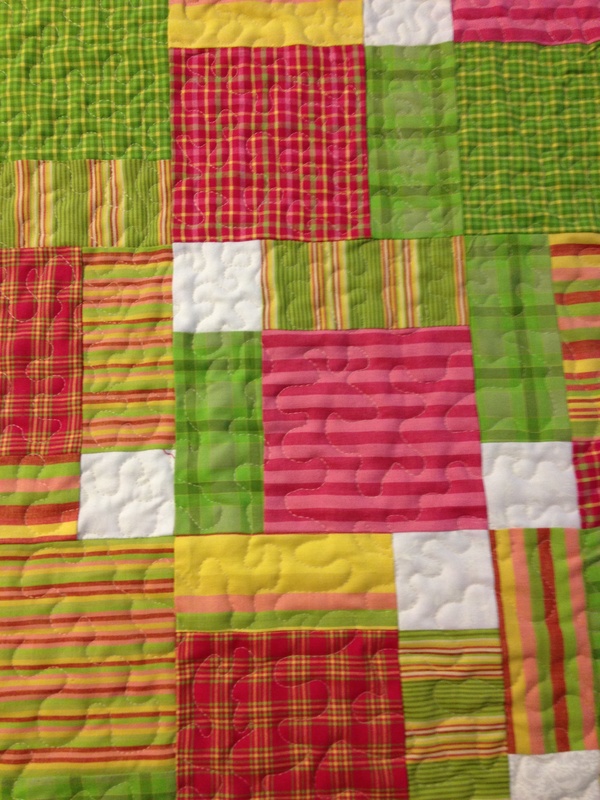 Do you have any quilting tips? I’m pretty new at it. I am really new also. 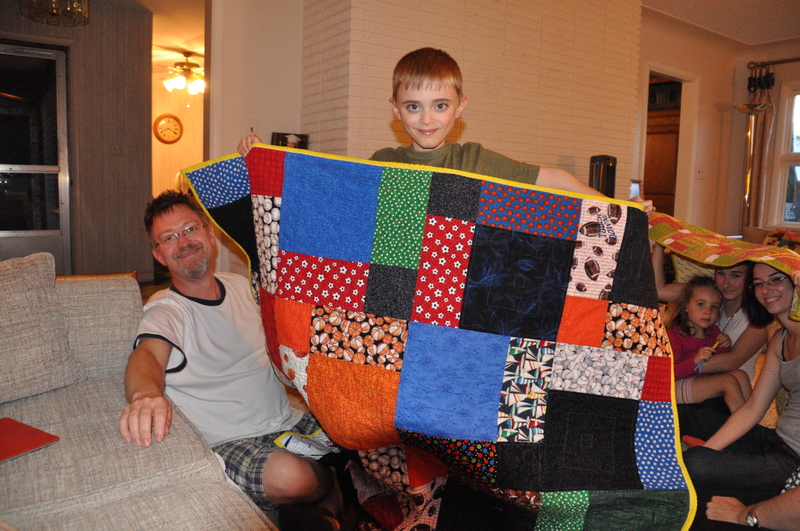 I have only been quilting for about 2 years. Get a good rotary cutter. Start with simple patterns. 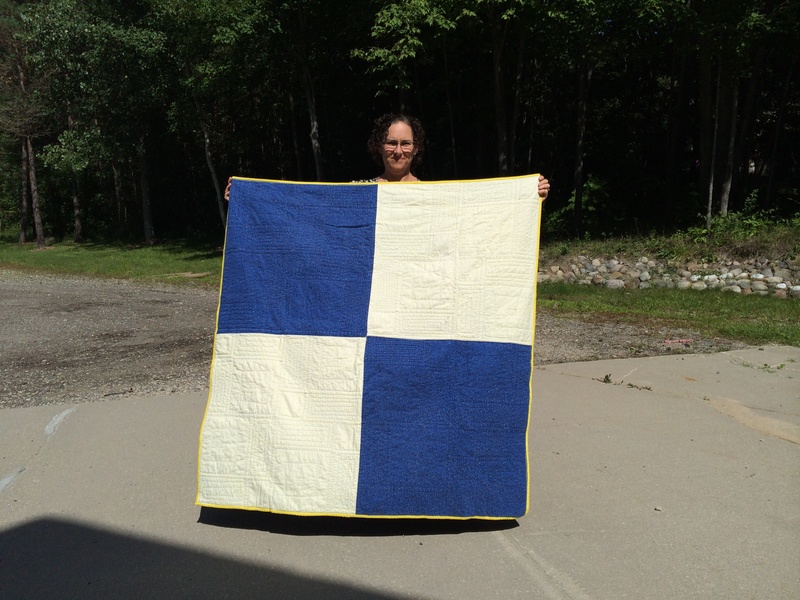 Follow some quilters online to see what they do. Choose colors you love. 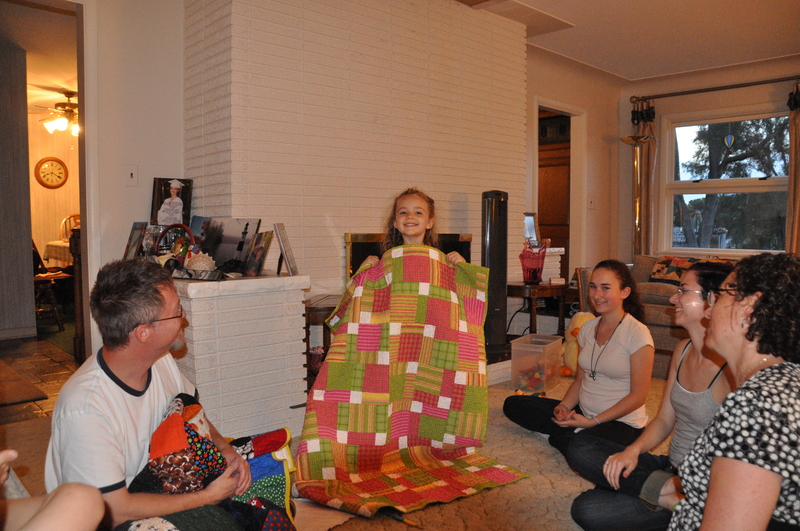 Try all different kinds of quilts. 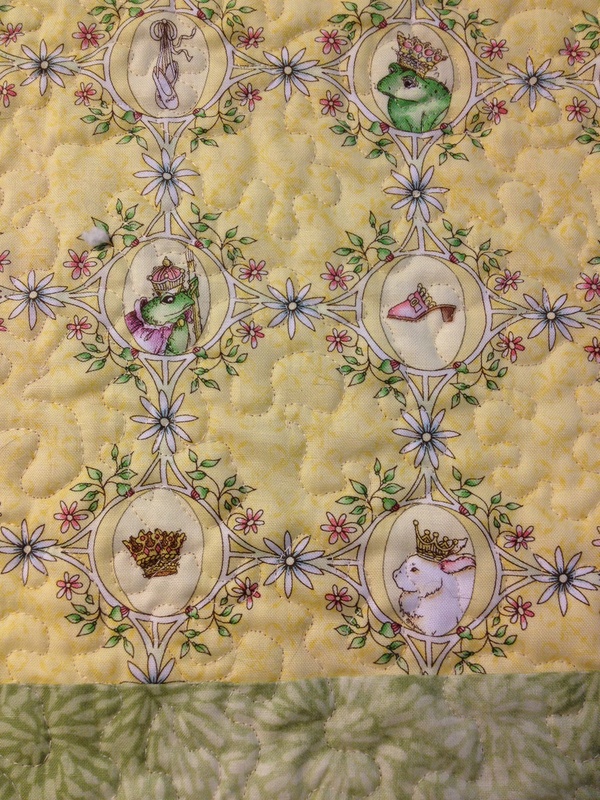 Rag quilts, hand quilting, applique, doll quilts, free motion quilting. See what floats your boat. And this was a biggie for me…If you can’t see the mistake riding by on horseback…there is no mistake. I worry my corners aren’t perfect, the colors don’t match exactly, there are a few odd angles. But I just have to get over myself and realize I am learning. Each quilt will be better than the one before. Mostly…have FUN! Hopefully that helps some.